I’m going on a road trip! I know some people hate to drive, but not me. I think road trips bring back all the nostalgia of growing up in the sixties and seventies and the good times (and good fights) I had with my sister in the back seat of our parent’s Chevy Impala (not air-conditioned!). Mike Geraci and I will be visiting our son who just moved to Virginia, and I’ll be attending the Washington Romance Writers’ Retreat. Can’t wait! 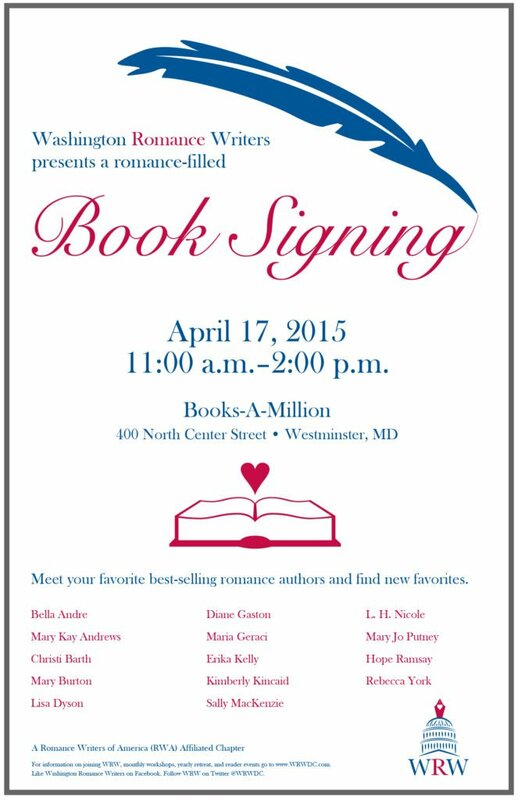 I’ll also be doing a multi-author book signing. If you live in the area, I’d love to see you! Books-A-Million, 400 North Center Street, Westminster, MD. Join me for a multi-author book signing! I’ll be signing copies of my Rita nominated novel A GIRL LIKE YOU, as well as giving out excerpts for my new romance, THAT THING YOU DO. 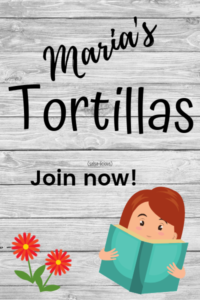 ← Previous Previous post: Do you Pinterest?